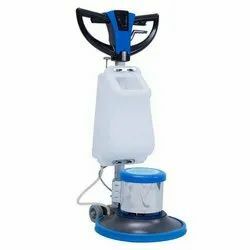 With the help of our expert team members, we have been able to offer a wide range of Single Disc Machine. These are compact in design and acclaimed for their sturdiness and consistent performance. Our machines are engineered under the firm direction of experienced quality controllers and following world class standards. 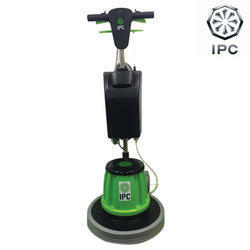 Single Disk Scrubbing Machine 13 "
Professional Single disc machine with 1, 7 HP motor.